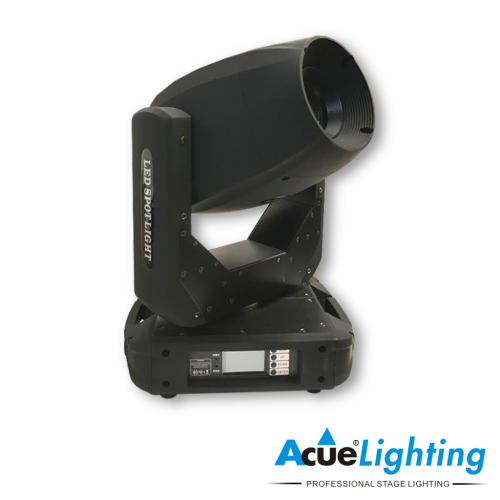 The 100W LED Spot Moving Head is a high quality fixture with an output equivalent to a 250/300W discharge lamp unit. 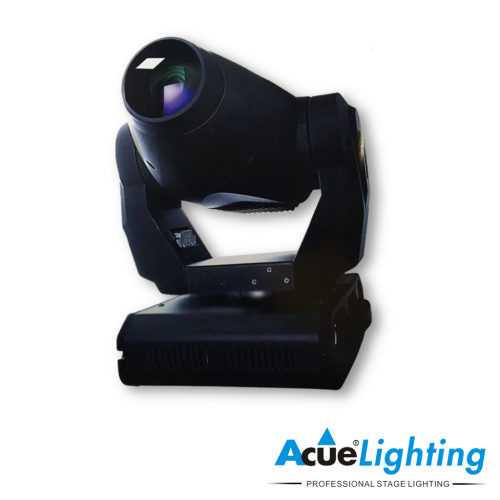 This fixture combines all the highly important functions you would come to expected of a mid-range spot moving head and more. 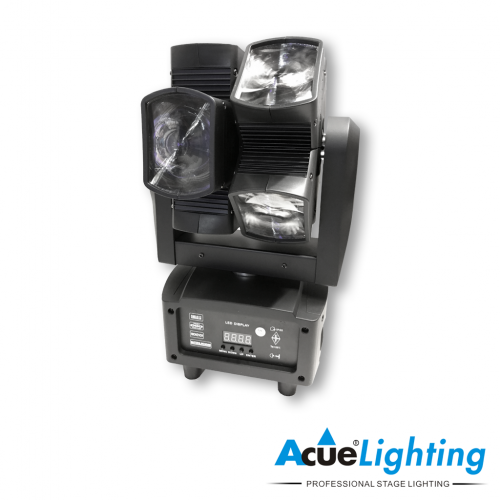 The main advantage of LED fixtures is that you eliminate the need to change bulbs which can cost a fortune throughout the lifetime of the unit. 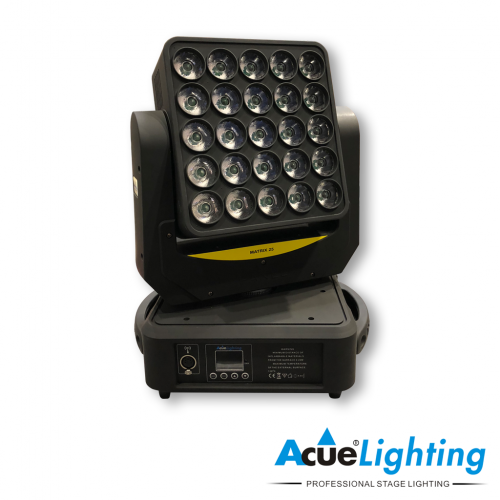 LED fixtures also run much cooler and are more efficient compared to traditional bulb fixtures. 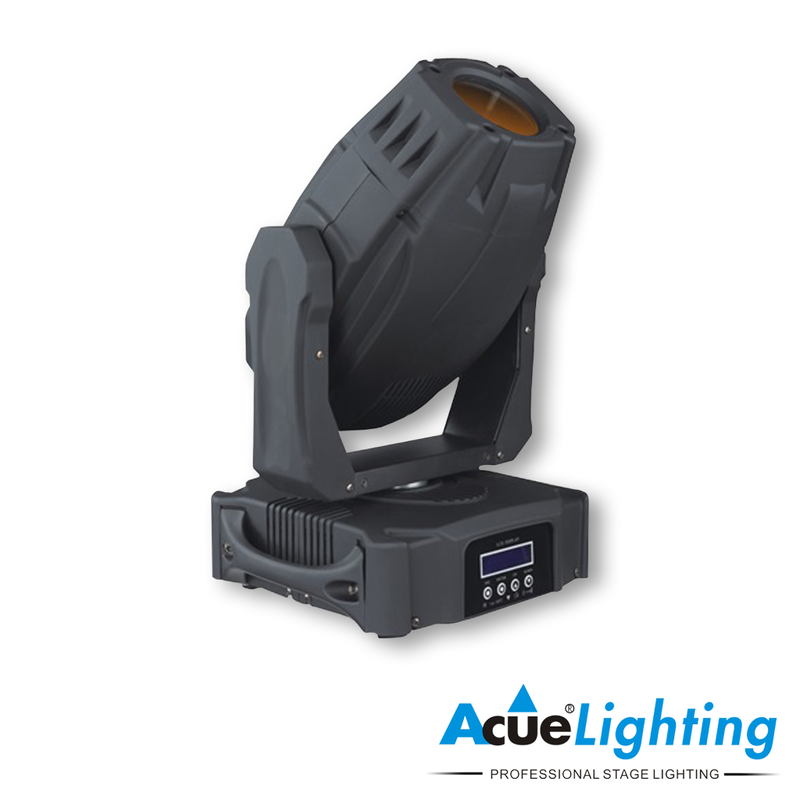 Combine all this with a fixture only drawing 180W of total power and you have yourself an ideal addition to your lighting rig.